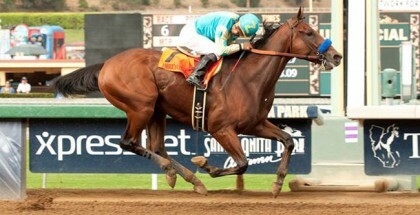 Arkansas Derby 2015: Odds, Blues Band, Baby Doll Fashion – The 2015 Arkansas Derby will be Oaklawn’s feature race on Saturday, April 11 in Hot Springs, Arkansas. 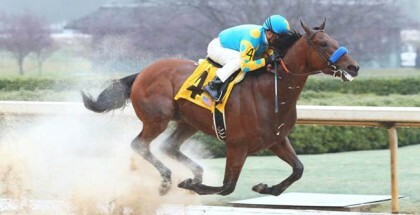 The $1 million Grade I Arkansas Derby is open to three-year-old horses and covers 1-1/8 miles over the Oaklawn oval. The Arkansas Derby and the Coolmore Lexington Stakes are both worth points on the Kentucky Derby Trail and both races are the last chance for horses to score them before the big race in May. Whatever you decide to enjoy at Oaklawn on Saturday, April 11, 2015, look fresh and ready for spring and the Arkansas Derby in the baby doll dress trend. The first post time will be at 1:30 p.m., but aside from a great day of racing, Oaklawn will also be hosting two special events. 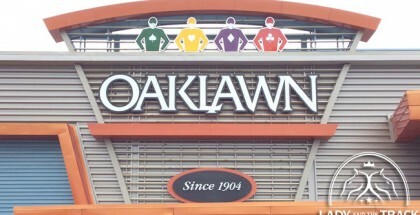 After the races are run, Oaklawn will be featuring live music from 10:00 p.m. until 2:00 a.m. The Ghost Town Blues Band will be featured at the Silks Bar and Grill. The Ghost Town Blues Band was the second-place finisher in the International Blues Challenge, and the Memphis band has even won the European Independent Music Label Award for the “Top Sound” in blues. If the live music at Silks Bar and Grill is a little too late for you, then you can still enjoy live music at Oaklawn at Pop’s Lounge from 5:00 until 8:00 in the evening. The featured musician will be Susan Erwin, who will sing and play the piano while creating a fun atmosphere for everyone. Whatever you decide to enjoy at Oaklawn, look fresh and ready for spring in the baby doll dress trend. Baby doll dresses were iconic in the 90s, and they featured peter pan collars and satin or grungy plaid. 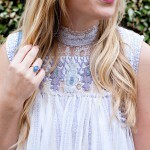 The updated version of the style is much more chic. 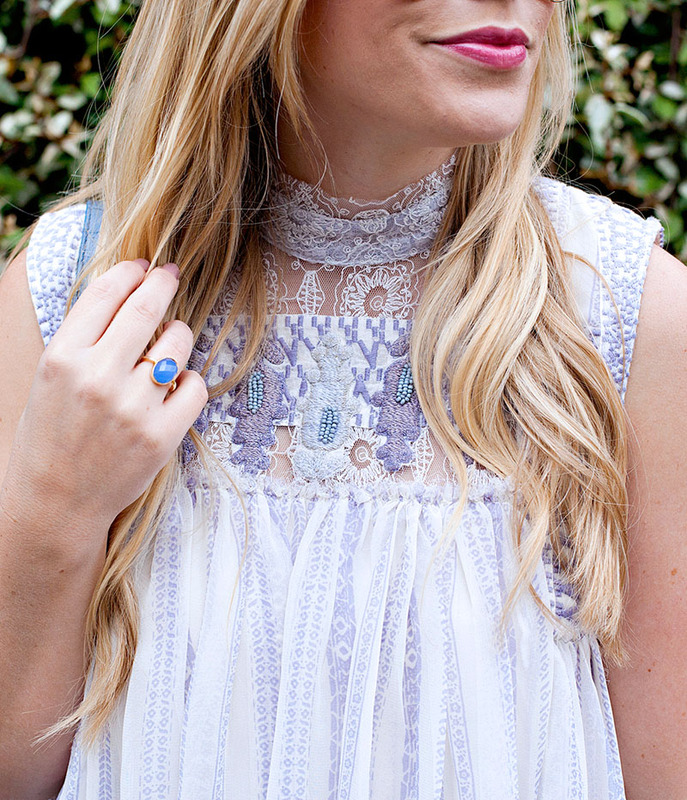 The baby doll dresses of today are less maternity-wear or grunge schoolgirl and more grown-up with intricate details. 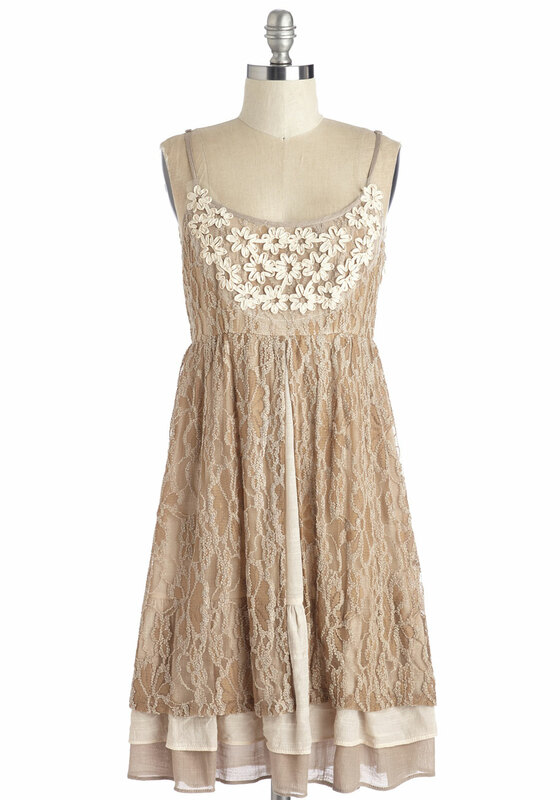 Try a sweet and fresh baby doll dress with a floral embroidered neckline and lace detailing. 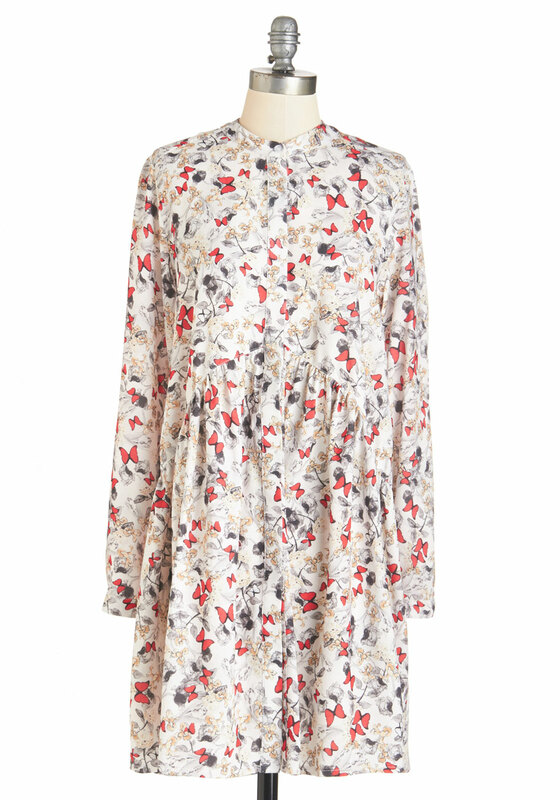 For a more bohemian long-sleeved version, try a butterfly-print baby doll dress. Since baby doll dresses tend to show a lot of leg, stay away from heels. 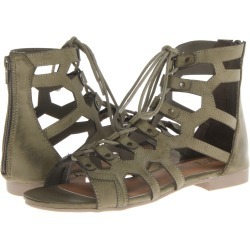 Keep it more demure and stylish with flats, like gladiator sandals that look especially chic and modern with this look. Also, stay away from large, wide-brimmed, and floppy hats or headbands to make sure you don’t look like a little girl. Try a sophisticated small topper like a unique mustard yellow hat. 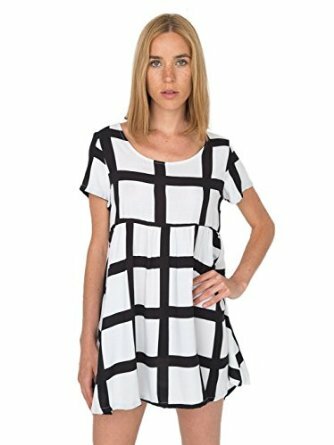 You will be comfortable and stylish in your updated baby doll dress look for race day at Oaklawn for the 2015 Arkansas Derby!